Having a bad day? Need a spark of encouragement? 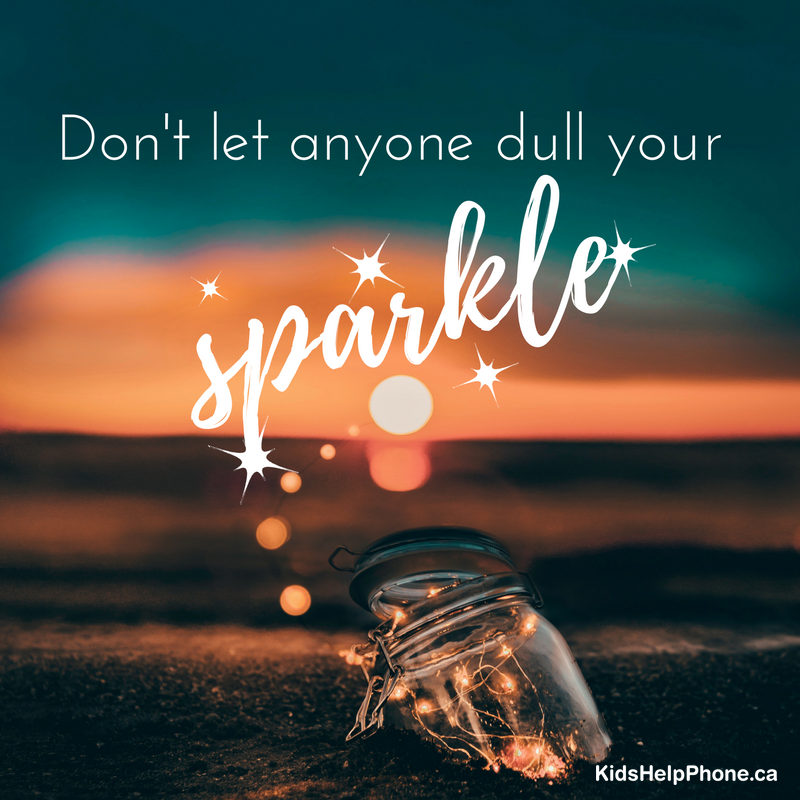 Check out some of Kids Help Phone’s favourite inspirational quotes!